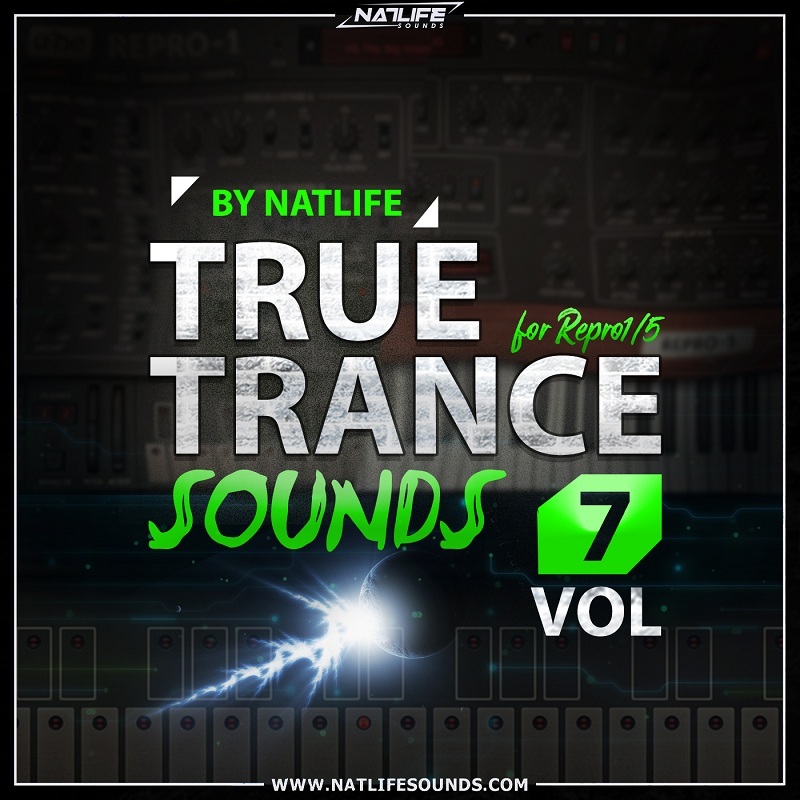 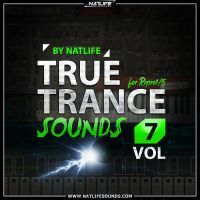 NatLife Sounds has announced the release of True Trance Sounds Vol.7 for u-he Repro 1/5 synthesizers. 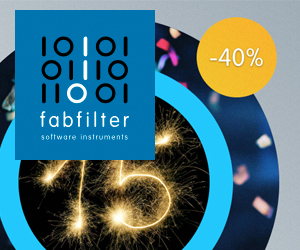 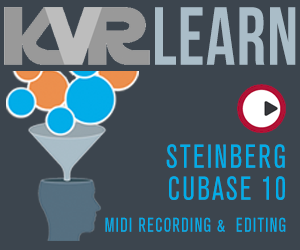 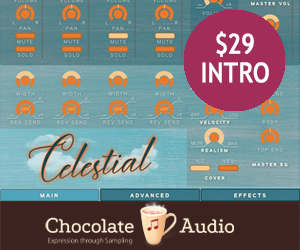 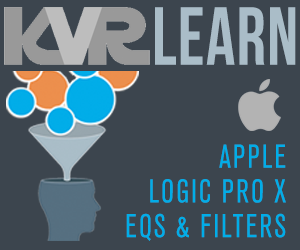 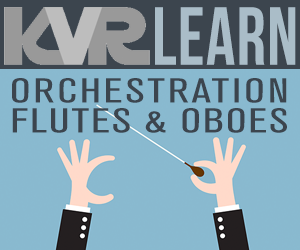 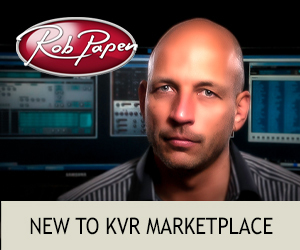 It comes with a 150 presets that can be used for all modern electronic styles. 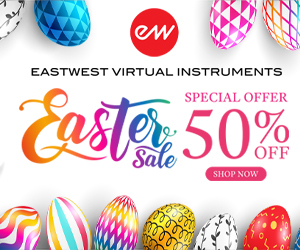 This bank has everything to create a full track with only Repro synth.